This is a pretty frequent question from Officers calling in looking to learn more about electronic ticketing (eCitation). It can be tough to answer because each department’s needs vary. 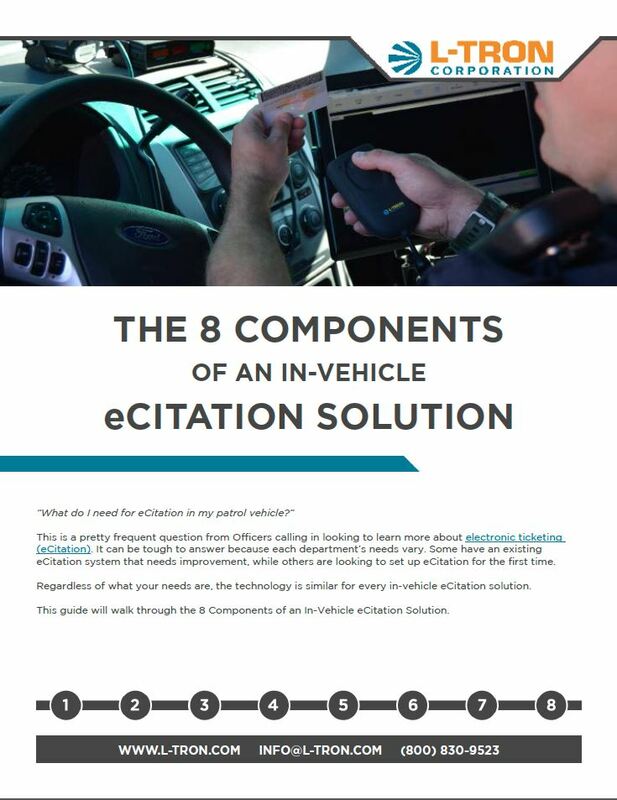 This guide will walk through the 8 Components of an In-Vehicle eCitation Solution.